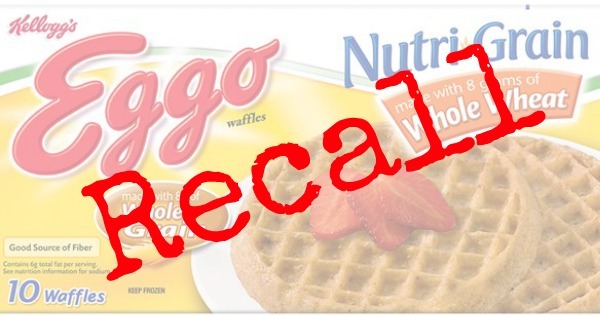 Pinnacle Foods announced yesterday that it was recalling all “Best By” dates of Aunt Jemima Frozen Pancakes, Frozen Waffles & Frozen French Toast Slices distributed nationally in the United States. The announcement came after concerns over the potential to be contaminated with Listeria monocytogenes. There are no confirmed illnesses. The recalled products are limited to the following Aunt Jemima Frozen products. Listeria monocytogenes is an organism that causes serious and sometimes fatal infections in vulnerable populations. Those at the highest risk include the very old, very young, and immune-compromised. Furthermore, Listeria contamination is especially dangerous to pregnant women as it can cause miscarriage or stillbirth. Signs and symptoms of Listeria exposure vary in their intensity and may be mild for healthy people. They include high fever, headache, nausea, stiffness, abdominal pain, and diarrhea. Anyone experiencing these symptoms who has eaten this product should contact their doctor or another healthcare professional. Consumers should not consume these products. Affected product may be returned to the place of purchase for a full refund. Consumers with questions may contact Pinnacle Foods at 1-888-299-7646. Find our more info on this recall here.